Greenleaf Book Group, 9781929774647, 296pp. In the financial devastation of the 1930s, a greedy, power-hungry group of German industrialists plot to usher in the National Socialist Party in order to rearm Germany and reap the financial rewards. Thus rises Hitler. 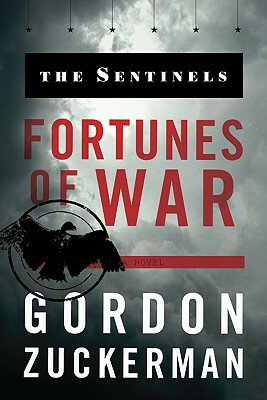 With Hitler in power, the Six Sentinels, graduates of an elite American doctoral program, uncover the industrialists' plan to hoard hundreds of millions of dollars in illegal war profits. Using their financial and familial connections around the globe, they work to foil the machinations of the financiers of the Third Reich. In a daring strategy of Robin Hood-style thievery, the sentinels put their lives on the line to serve justice - and thus become embroiled in a dangerous and violent international conspiracy.